History does not need to be fusty and antiquated - at least not in the Engadin, where traditional culture is very much part of everyday life. Thrilling events and a wide range of cultural attractions, along with seductive spas, all form part of the Engadin Lifestyle. 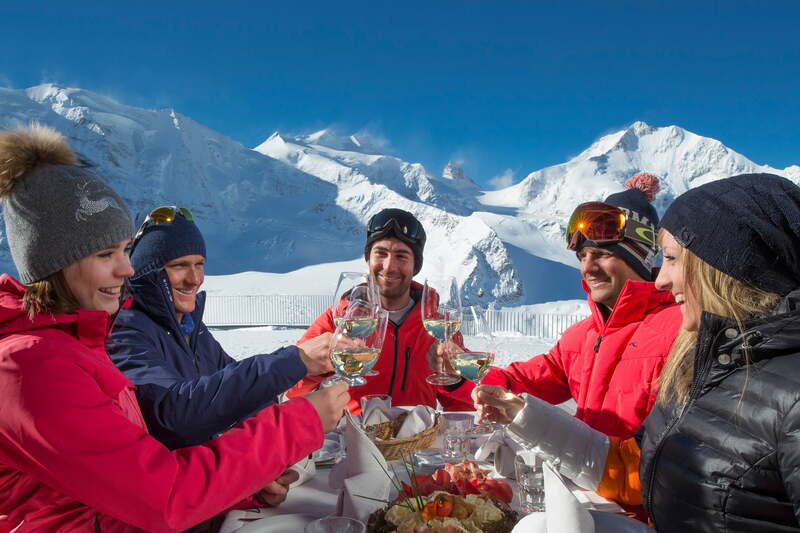 Enjoy the gourmet delights of Engadin St. Moritz. The desire for relaxation, recuperation and a healthy body and mind is constantly increasing. The Rhaetian Railway passes through the region's most beautiful hiking areas! The backdrop for a host of enchanting experiences throughout the valley. What would the Engadin be without its typical Engadin houses, the sgraffiti etched into the walls, the furniture made of local Swiss stone pine? The range of events is colourful and varied.